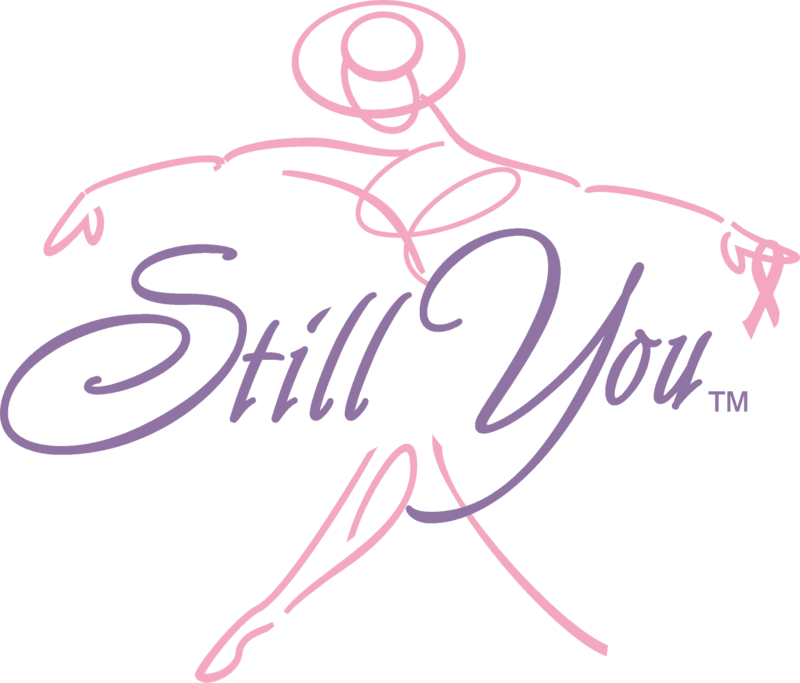 Still You - Breast Forms & Prosthetic Alternatives for women by women. 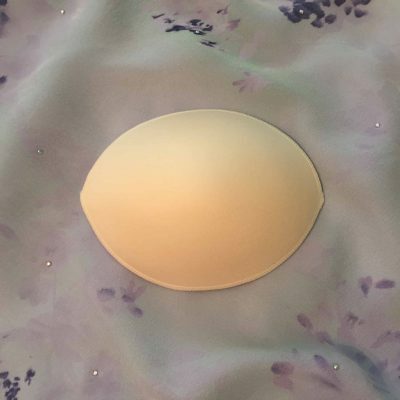 The mission of Still You™ Incorporated is to provide comfortable and attractive prosthetic alternatives, breast forms, and fashion for women who are in all stages of postoperative Breast Cancer. 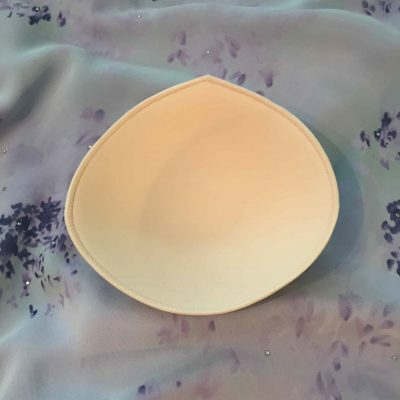 A percentage of all profits will be contributed to support organizations committed to developing a cure for breast cancer as well as organizations that provide support and recovery to women who have had Breast Cancer. Recognizing that each woman wants, needs, and deserves the right to look and feel beautiful; we are committed to providing women with exceptional products to enhance self-esteem, build confidence and reflect the uniqueness of each one of our clients. The Still You™ Illusion Breast Replacement is the newest concept in prosthetic design. 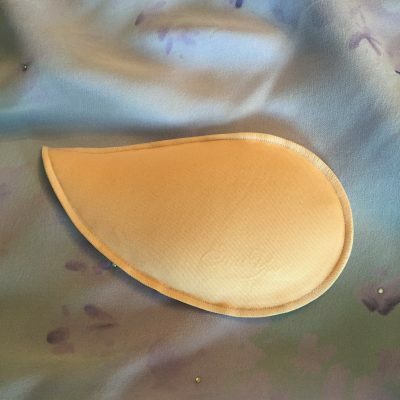 The breast forms are lightweight, realistic, mold to the chest wall and stay in place. 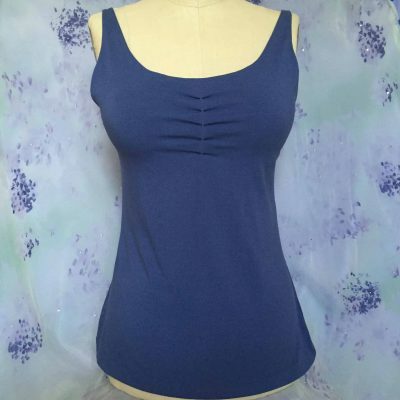 It is ideal for swimming and active wear. 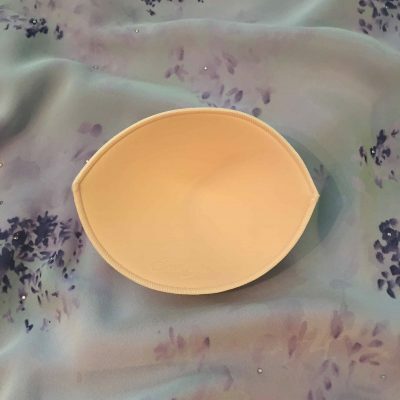 The Empty Curved Cup is provided with every Illusion breast form purchase to be worn over the natural breast for unilateral mastectomy patients. This provides a continuity of look and feel. 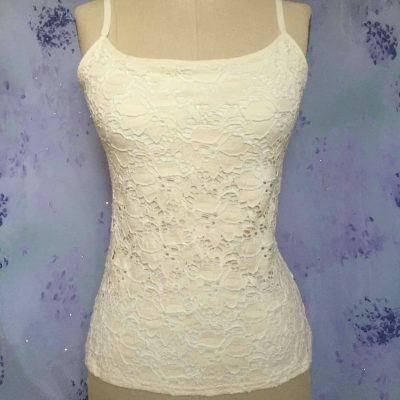 The Illusion breast form is physician approved and is made to wear with the Still You Tank Tops and Loungewear. The Still You™ Hope Post Surgery Tank is a supportive foundation garment designed to provide comfort day or night instead of a bra. 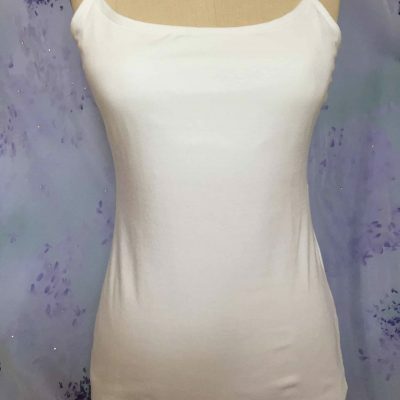 Adjustable straps provide maximum comfort for mastectomy, lumpectomy and lymph node incisions and amazing soft modal fabric stretches for easy step-in after surgery. Physician approved to be worn immediately after surgery. A percentage of profits go toward breast cancer research & support groups.